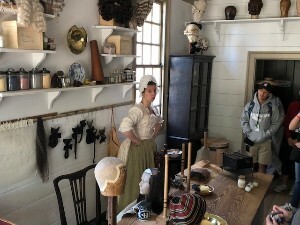 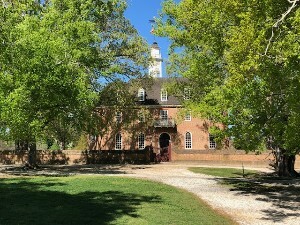 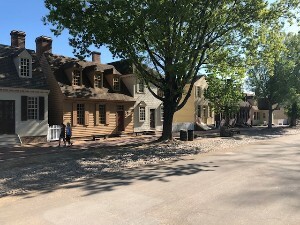 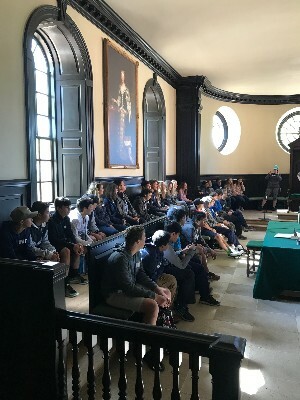 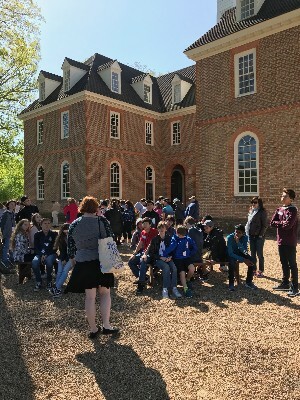 Today began with a full tour of Colonial Williamsburg. 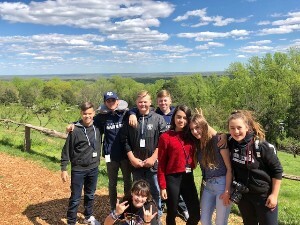 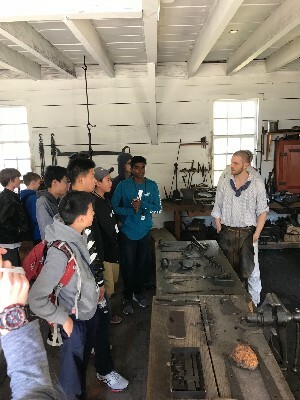 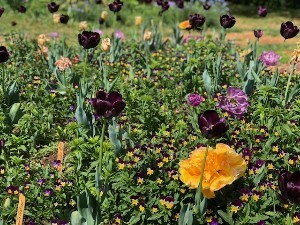 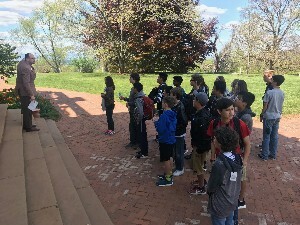 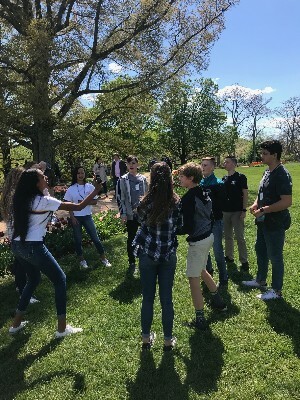 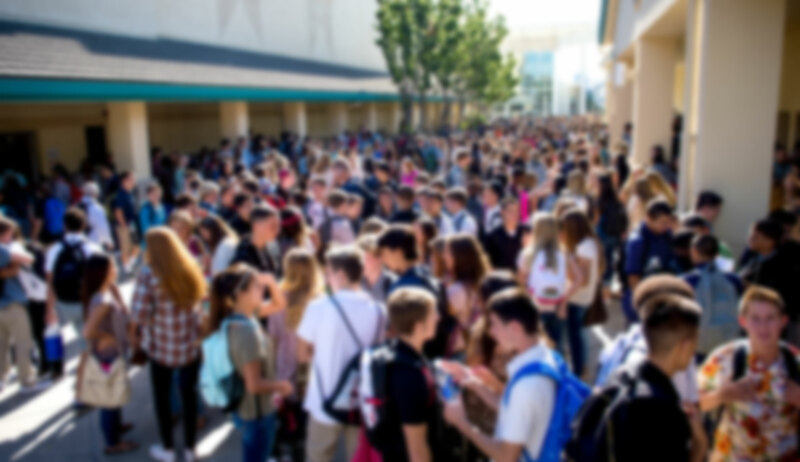 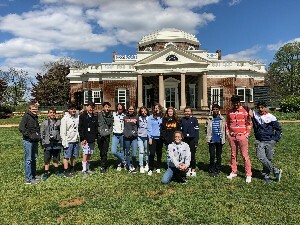 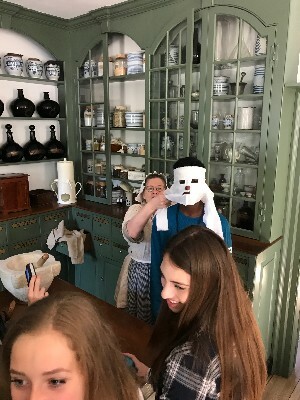 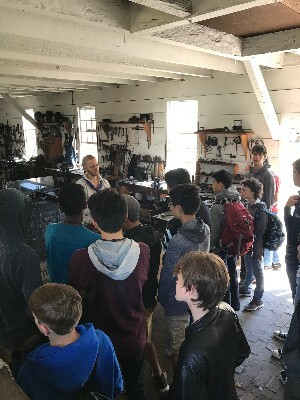 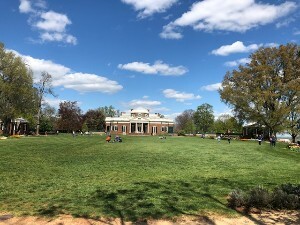 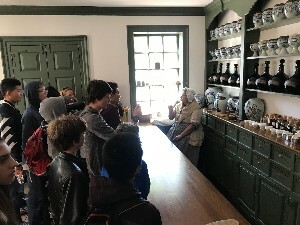 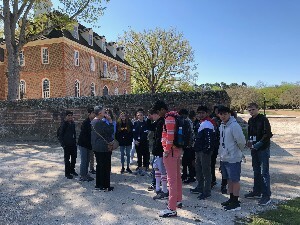 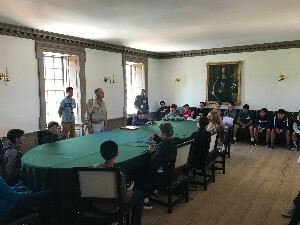 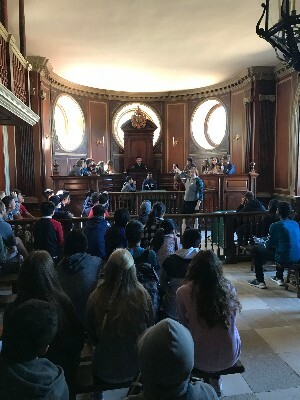 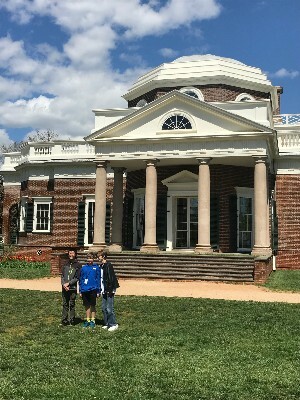 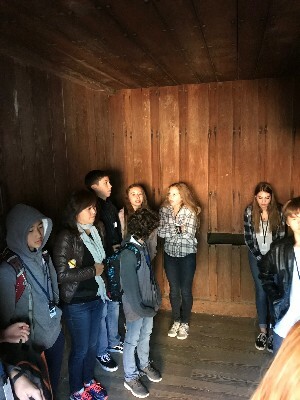 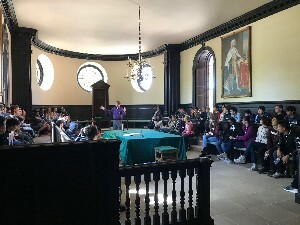 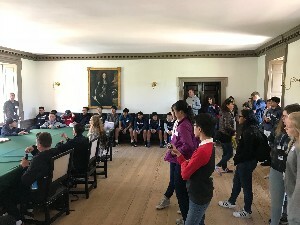 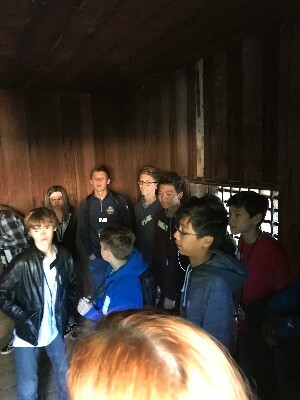 The students then departed to Monticello, the home of Thomas Jefferson. 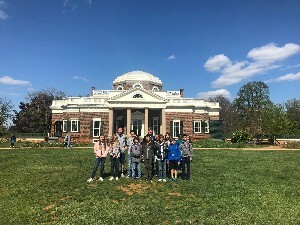 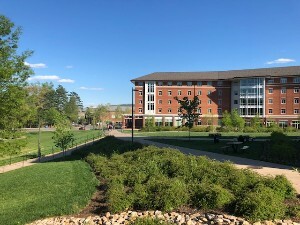 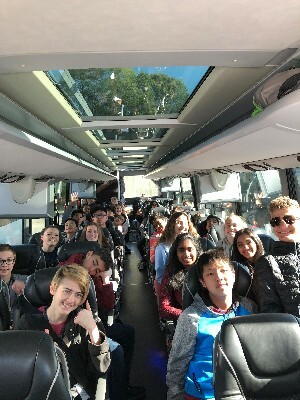 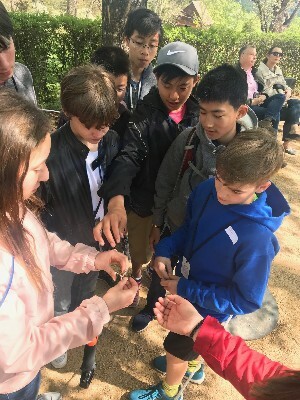 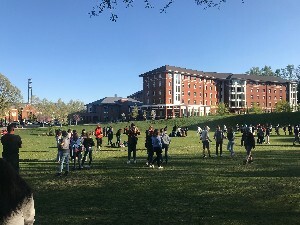 Students dined at the University of Virginia for dinner and then headed to Washington DC where they will spend the next few days touring our nation's capital.